Family Shields have been around since the Roman Empire. They were used as symbols of Imperial authority. 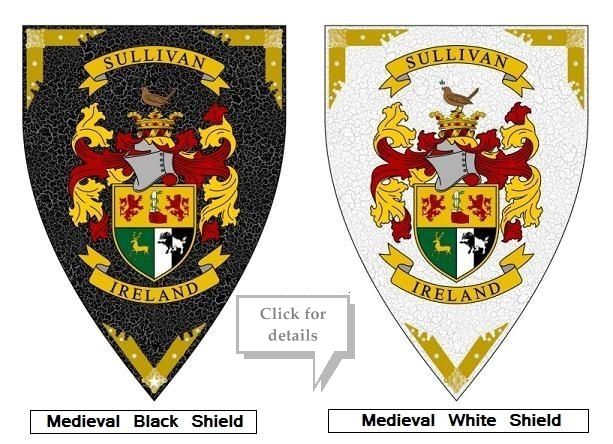 In the Middle Ages, these shields were used to symbolize the achievements of a particular clan. Many were used to show off the family coat of arms. This practice has continued throughout centuries and exists even today. Like in the past, family shields today are designed to contain a family’s coat of arms, and turn these special images into tangible objects that can be used as decorations or symbols to rally around on during solemn events. Family Shields are essentially family heirlooms. Like a memorable family motto, they inspire tradition and a sense of legacy. They can be used as a special type of inheritance that binds different family members into a unified clan that has a clear understanding of where it came from and where it hopes it be someday. These objects are an important piece of legacy, and since many of us value our legacies, we also would like to have a very elegant and timeless family shield to pass down to our descendants. Having said that, it’s important to remember that family shields have their own special anatomy. These different parts include the Field, Escutcheon, Ordinaries and Charges. The Field simply refers to the Shield’s background colors, while the Escutcheon generally refers to the shield’s shape and general appearance. The Ordinary, on the other hand, is a simple geometrical figure that’s bounded by straight lines, and which runs in a particular direction. Lastly, the Charge refers to the image on the shield. For most families, an ideal Charge would be a symbol which best represents their ancestor’s legacy, like a profession or a particular achievement. Additional items and accessories may be added to make the family shield more beautiful. One good example is a family motto. The motto can be added at the very top or bottom of the shield. This will make the item more intellectually stimulating. In traditional European Aristocracies, Latin was used since it was the European Lingua Franca at that time. However, you can use whatever language you like in creating your own motto, but remember to keep it short. Also, to the left and right of the shield, supporters may be added for additional appeal. Supporters are metaphorical images that possess special significance for the family or clan. You can use any figure to act as a supporter. Some U.S. states, for example, use agricultural products and religious symbols, while traditional European aristocracy used animals and predators as supporters for their family shields. The average Family Shield is full of symbolism and history, and this is the reason why so many families want to have them. For people who value family ties, a family shield is a physical manifestation of those ties. 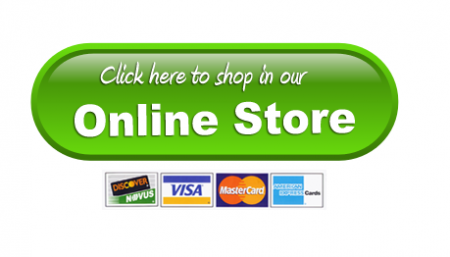 In other words, these items are more than just material investments. They also serve as tangible links to the people we care about, and that’s what family shields are all about.